Become a Real Beauty VIP! Give us your name & phone number to become a a Real Beauty Mobile VIP! 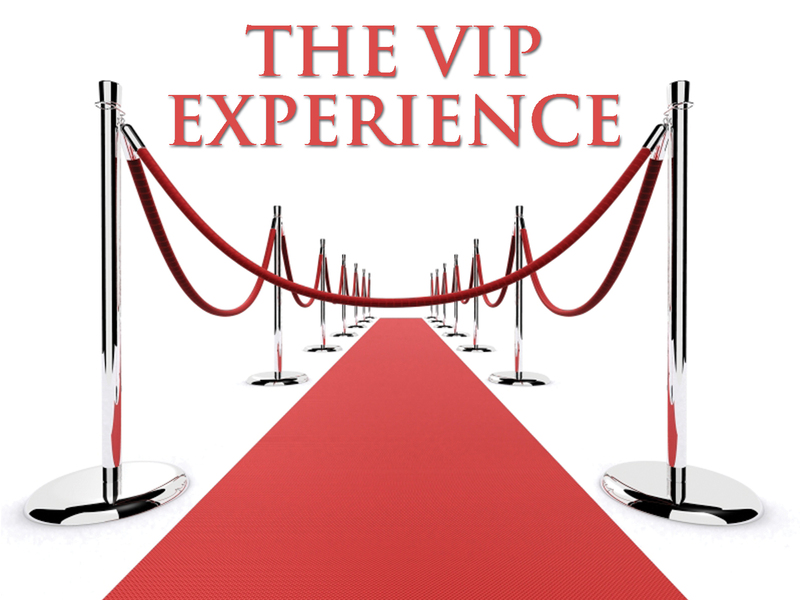 Get exclusive VIP service with early access to sales events, secret VIP codes, special offers, private sales, contest, and giveaways reserved only for our VIP's! We hate spam too and will never give out, sell or rent your phone number! We will not bombard your phone with numerous text messages either! We want you to read it...not delete it!! haha! *We send 1 or 2 text messages via sms or mms monthly with several more added during the holiday shopping season. You can stop receiving messages at any time...we promise our feelings won't be hurt!